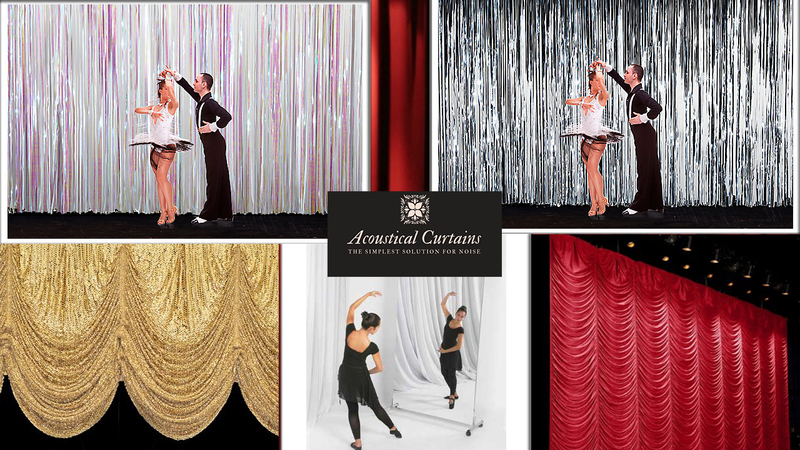 All Acoustic Curtains are custom made to our clients’ specifications for size, type of construction and fabrics. We will help you choose the right curtain to achieve both the noise control and the best look for your environment and budget. We will also help you with get the right tracks and mounting hardware for your Quiet Curtains. Both our STC and Acoustic Acoustic Curtains can be made in a wide range of constructions including pleated, Ripplefold, flat panel, Roman shades and our new STC 17 roller shades.